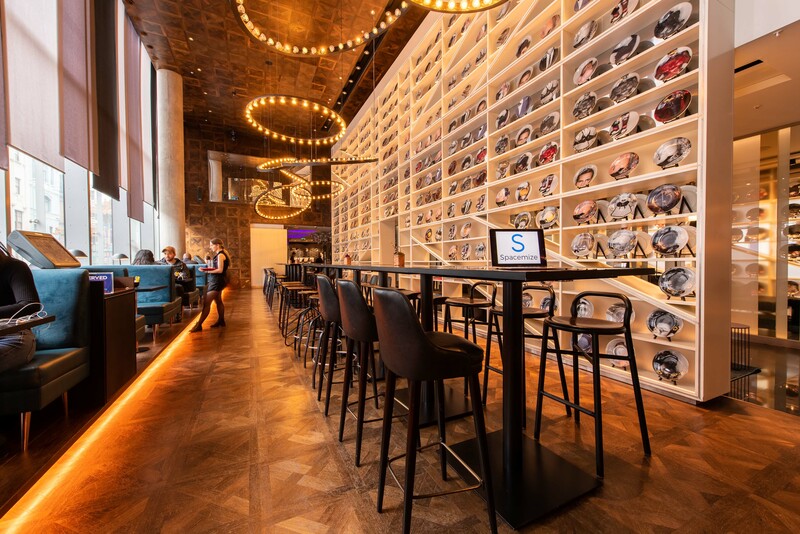 Spacemize is the future of coworking. 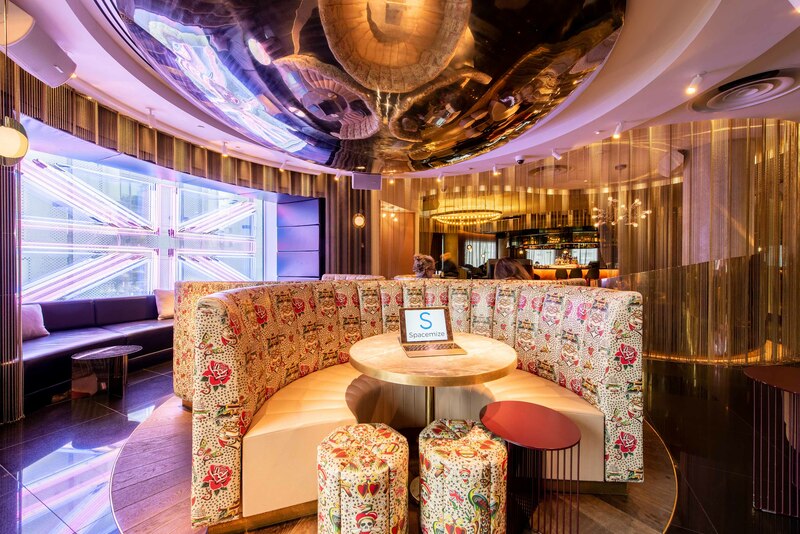 A 'hot desk' in W's bar area, unlimited complimentary tea and coffee, discounted rates on meeting room hire and a 20% off food & drinks menu. Membership also includes access to 3+ networking events a month. (Net)Work to success and connect to like-minded individuals. Organically grow your network, working alongside early entrepreneurs and freelancers. A talk by an industry expert on a key issue when launching a business, followed by a coworking day. 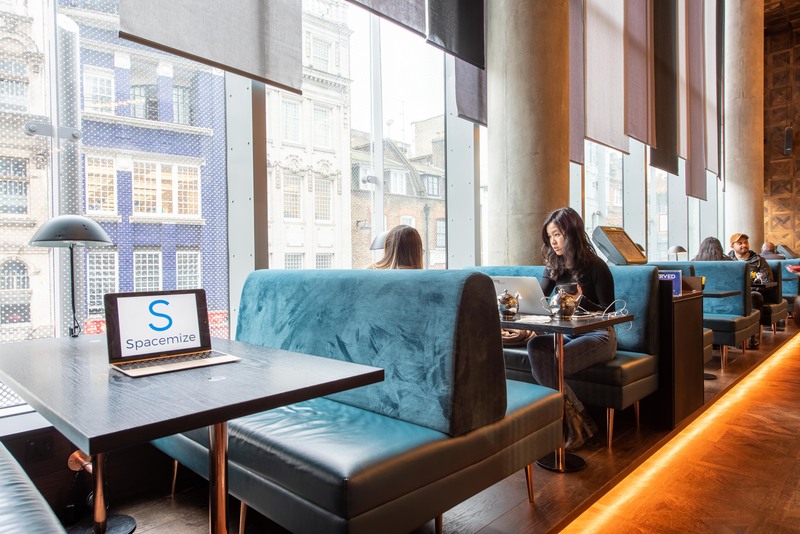 You'll have the flexibility to work from other Spacemize venues.